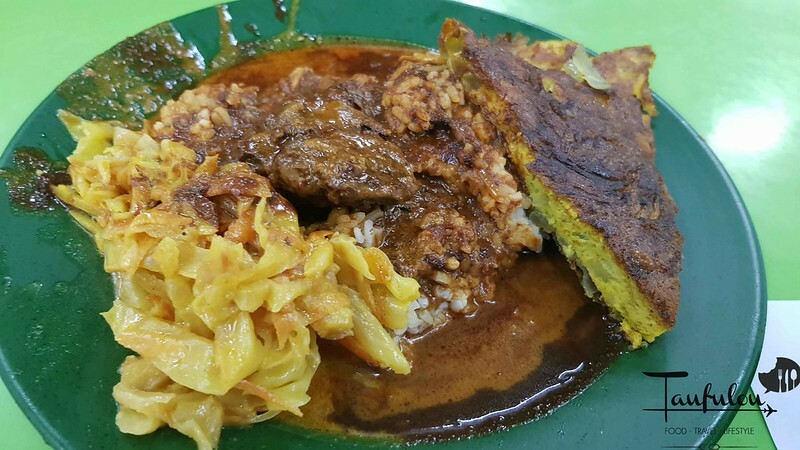 Well, I have not been Penang quite a while now and my past visit was to this famous Deen Nasi Kandar in Jelutong. My friend told me that they no longer went to Line Clear after the dispute, the taste no longer the same. 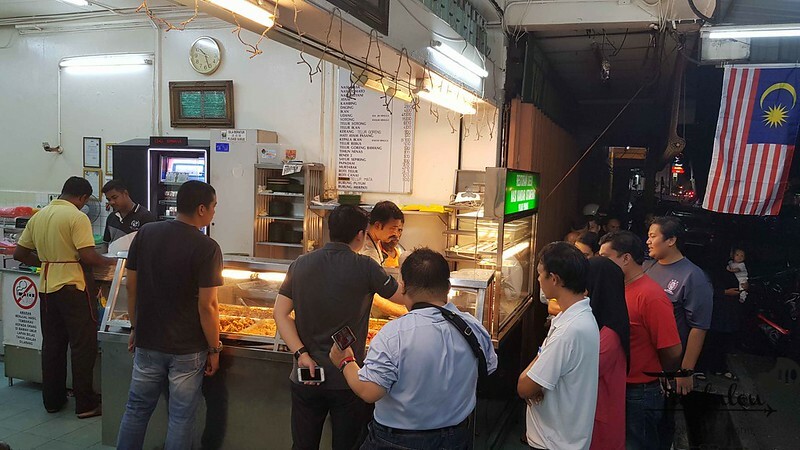 Nasi Kandar Deen had been in the scene for very long time and is also regard one of the best nasi kandar in Penang at night as they constantly have queue. It will be longer when it comes to long weekend. 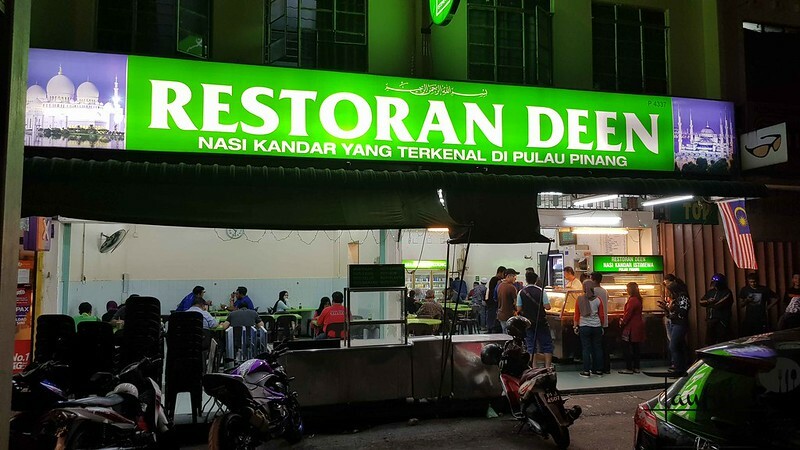 Most of my friend now will come here for supper instead of the infamous Nasi Kandar Line Clear or Nasi Kandar Beratur. Most of the dishes are nearly the same is just that the colour of their dishes do look different in terms of colour. Gravy here do look slightly thicker and fiercer . Ken had his meal dope up with extra gravy and rice. 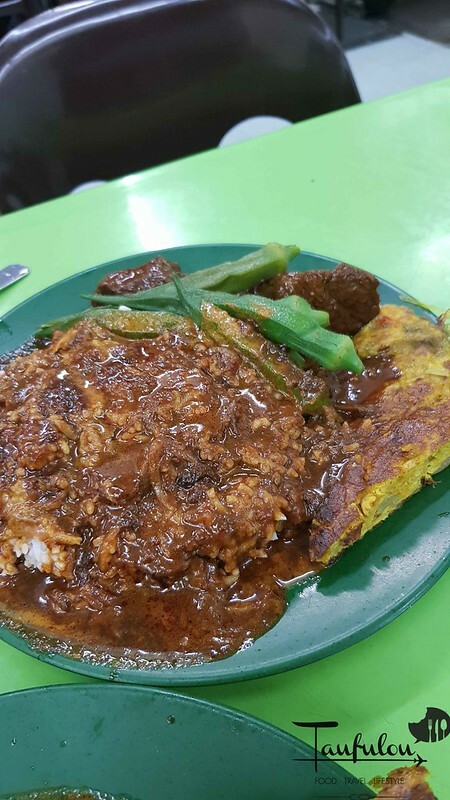 Mine I always had the usual which is telur , daging and kubis. Price here are very reasonable if you compare to the other 2. 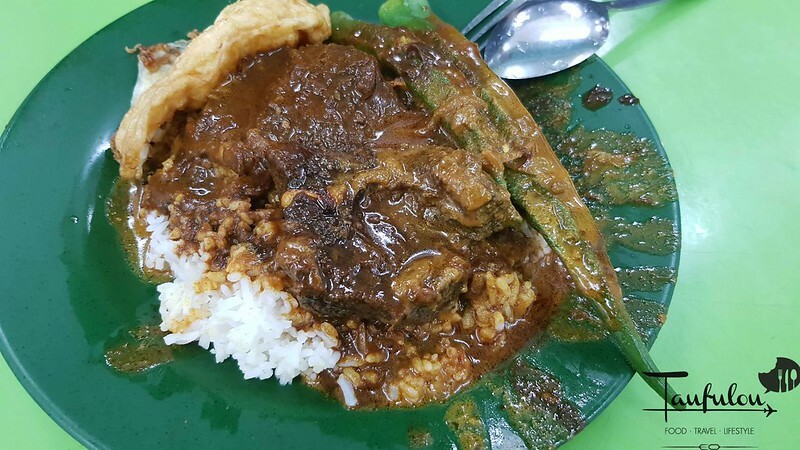 I am not a fan of Bendi or okra, but here is a must have as it is cook to perfection. not too soft yet the is a slight crunch on the surface of it which I like. 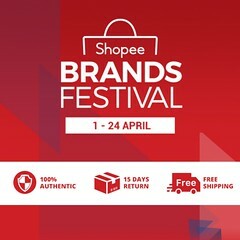 If you are in Penang for long holiday, this place is one of my recommended place at the moment. 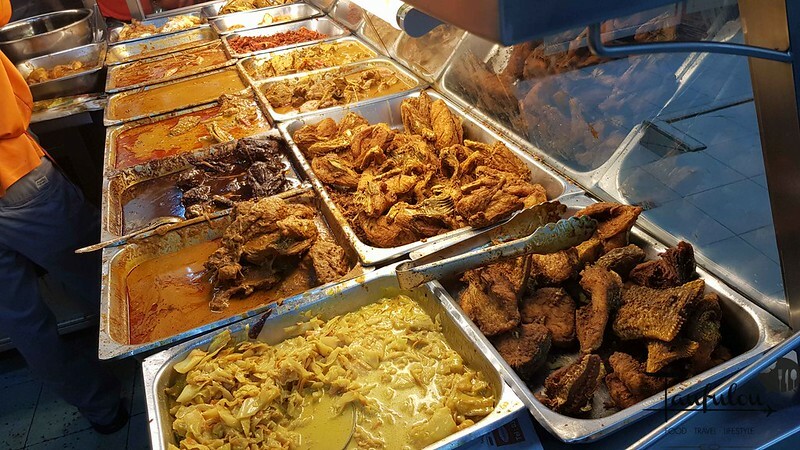 Forget about those infamous place for your night nasi kandar. 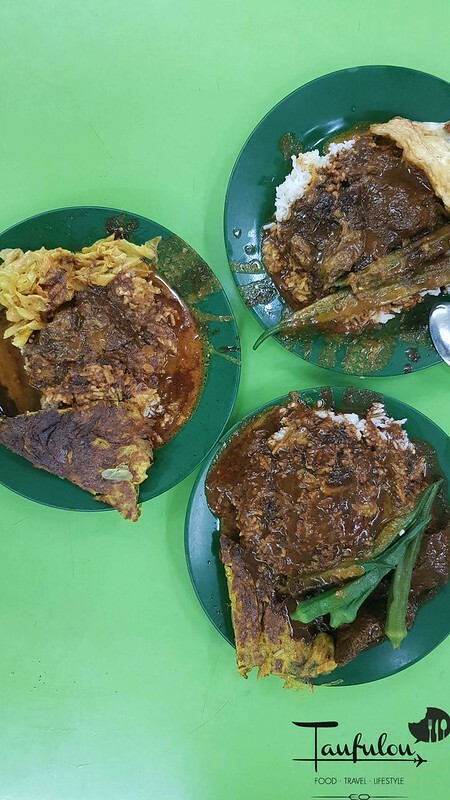 Not the best Nasi Kandar in Penang yet. 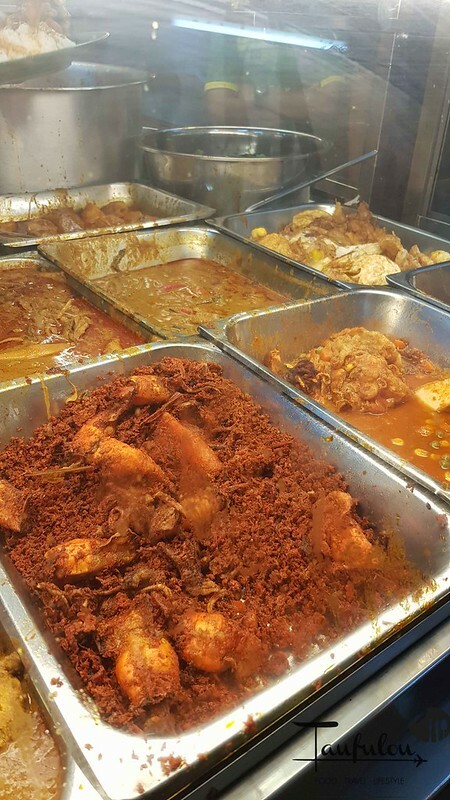 Go and try out Deen Maju @ Jalan Gurdwara, it’s another level. oh heard alot about that stal.. will check itout next trip. 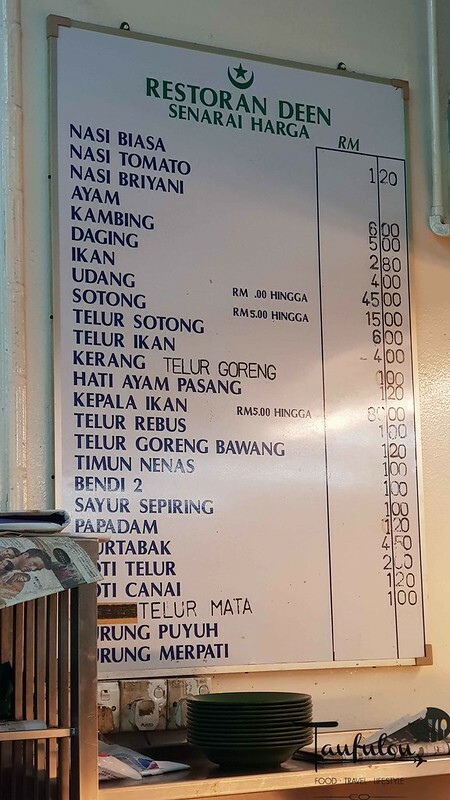 Deen Jelutong is worth beratur than Deen Maju. Sorry.